Malaysia Airlines Flight 370 Debris Possibly Found On Tanzanian Island, But Does This Mean The Search Is Over? 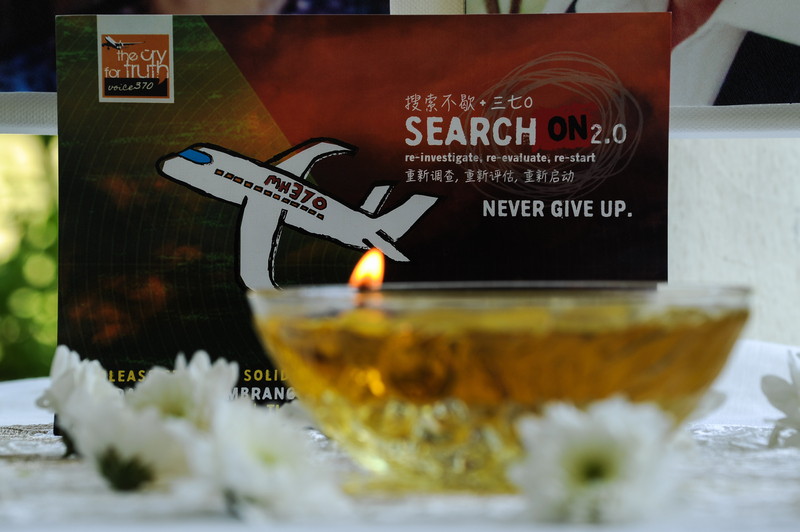 It's been more than two years since Malaysia Airlines Flight 370 disappeared, vanishing from radar in the early morning hours of March 8, 2014. Following an expansive international search that scoured wide swaths of the Indian Ocean, the first pieces of debris from the Boeing 777 began surfacing on or near islands off the eastern coast of Africa during the summer of 2015, with part of of the jetliner's wing discovered on the French island of Réunion. The Australian Transport Safety Bureau called off its search in May, but the discovery continues: Searchers possibly discovered MH370 debris on a Tanzanian island, adding further speculation to the missing plane's location in the southern Indian Ocean. Australian transport and infrastructure minister Darren Chester said in a statement on Friday that a possible "piece of aircraft debris" was discovered on Pemba Island, located in the Indian Ocean about 30 miles from the shores of Tanzania. The Australian Transport Safety Bureau has yet to confirm if the piece of debris is indeed from the missing Boeing 777. "The ATSB is seeking further information on the debris to ascertain whether it was from the Malaysian Airlines Boeing 777, MH370," Chester said in a statement. "This debris is quite large. ... Only if it is confirmed to be that of Boeing 777 will we send an investigation team there to study whether it really belonged to MH370 or not," Malaysian transport minister Liow Tiong Lai told Malaysian state news agency Bernama, Reuters reported. The discovery comes just a few days after officials confirmed that debris found on Kangaroo Island, off the south coast of Australia, was not from MH370. "Information received from the manufacturer indicates that the item is not consistent with the manufacturing specifications of a Boeing commercial aircraft," the ATSB confirmed in an operational update. Australian officials did not release a description of the newly discovered debris. Although search teams have scanned and combed the seafloor in this 2-year-long search for the Boeing 777, the main wreckage of the plane — such as the fuselage, the nose and the tail — has yet to be found. The plane's black box, which holds a flight data recorder, also still remains missing. Australian officials, in conjunction with Malaysian government officials, announced this spring that they were calling off the search for MH370 if the leads for the jetliner continue to come up cold. The MH370 search is slated to end in July, unless search officials make a huge discovery leading to the final resting place of this missing plane. MH370 was en route to Beijing from Kuala Lumpur when it lost communication with air traffic control. About an hour later, military radar captured the plane off-route in the Andaman Sea. Some speculate that the jetliner was intentionally diverted, and continued flying south before crashing in the southern Indian Ocean, killing all 239 passengers and crew members onboard.